A person’s emotional intelligence (EI) is the extent to which that person is aware of their own and other people’s emotions and is able to distinguish between them and identify then appropriately. 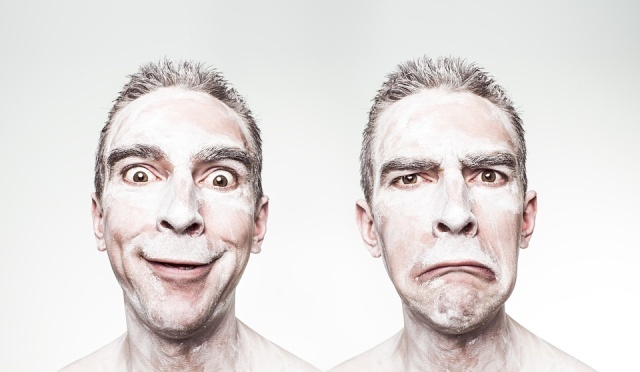 But why is emotional intelligence important when recruiting a candidate for a specific job? The reason is simple. Businesses are all about people, and anything that impacts the way that people think and feel will impact the business. In fact there have been many demonstrations which indicate that people with high EI have better mental health, perform better at their job, and exhibit stronger leadership skills. Self-awareness which is knowing one’s own feelings, strengths, weaknesses and goals which being aware of how they impact on others. Self-regulation which is the extent to which can control one emotions. A number of methods have been used to assess EI, and one that has proven to be very successful is the Bar-On Emotional Quotient-Inventory (BarOn EQ-i) method. In fact this is the method that we use at Rue Two in order to provide and insight into people, their skills and functioning within the business environment. The model asserts that emotional intelligence is a combination of emotional and social competencies. These are involved in our ability to understand and express ourselves, the extent to which we are able to understand and relate to other people, and how well we can cope with day to day pressures and demands. The EQ-iÂ® inventory examines a person’s self reported emotional and social strengths and weaknesses. It identifies areas in which the person is particularly strong which can be utilised in achieving their maximum potential along with areas that might benefit from improvement so that these can be explored and developed. The assessment consists of 133 items and carrying it out takes around 30 minutes. It includes a number of validity indices and correction factors. The results of the assessment includes an individual summary report provides in graphical format, an overall score, scores for each of the 5 scales and 15 subscales listed above. There is also a development report which provides a detailed explanation of the significance of the scores along with individual strengths and weaknesses, and suggestions on how the individual’s emotional intelligence can be improved. The Bar-On EQ-I assessment can be used to assess those skills that have proven to be the most valuable to a specific company or for specific job functions, generally by assessing the top performers within the company. With that in mind, recruiters can select potential candidates with the appropriate fit. Is EQ-i better that IQ? EQ-I has been demonstrated to be a far better indicator of success in the workplace than IQ. While IQ provides a good correlation with performance at school, it is a poor indicator of job success with a contribution of just 10 percent, while studies have shown that the contribution of EQ-I to job success is between 27 and 45 percent.